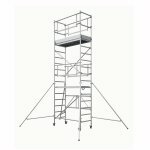 Compact single width frame and a sturdy platform, this tower is perfect for those needing to work at height for longer periods of time. 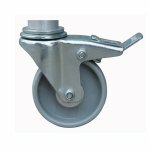 The Werner Mobile Access Tower Base Pack 1 is perfect for decorating, maintenance and construction work. 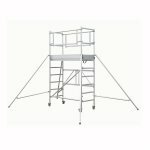 With a compact single width frame and a sturdy platform, this tower is perfect for those needing to work at height for longer periods of time. 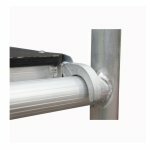 The base pack is simple to manoeuvre, fits easily through doorways and can be used with extension pack 2 and extension pack 3 to extend the tower height from 0.7m (2 ft 4 in) up to 3.8m (12 ft 6 in). 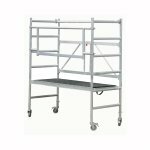 Pack Contains: 1 x platform with trapdoor, 1 x folding frame, 1 x horizontal brace, 1 x guardrail frame and 4 castors. 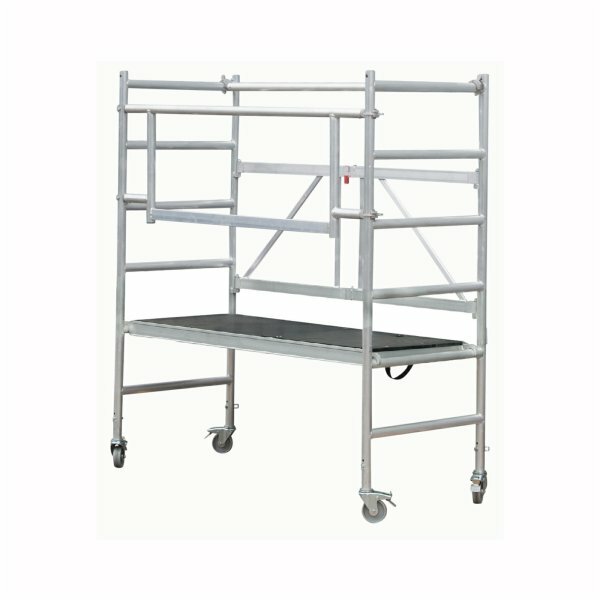 Safe Working Height based on a 2.0m (6 ft 7 in) height and reach of a person and whilst standing on the top platform of a Base Pack.